Good to know! Thanks for sharing. 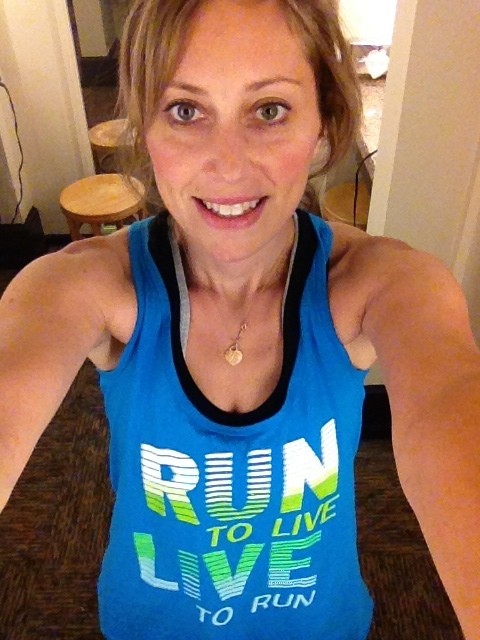 I’m gearing up for my first half marathon in November so I’m happy to find this article! Congrats on your run this AM! So EXCITING! Enjoy your fist half. And don’t overtrain;) Interesting article, right? !